I’m going back in my Goodreads file of five star reads. If I look at one I read two years ago and I can remem­ber the sto­ry with renewed plea­sure, I know it deserved every one of those five stars. That’s this one, Buried In A Bog, by Sheila Con­nol­ly. 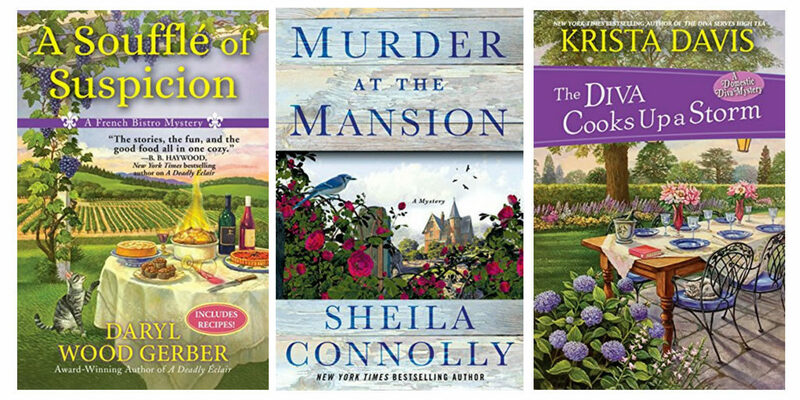 My review: This is the first of Sheila Connolly’s third mys­tery series, and my favorite. 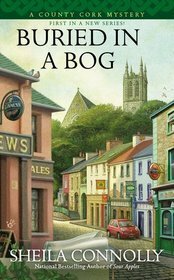 Buried in a Bog is far more than a mystery–it’s the sto­ry of a young woman from Boston deal­ing with loss and find­ing her way for­ward, as well as a sto­ry of a small vil­lage in Ire­land. It was grandmother’s last wish that she vis­it. It’s a sto­ry of rela­tion­ships, gen­er­a­tions, and above all, real—actually fic­tion­al, but for sure real peo­ple. It’s a mys­tery too, deal­ing with mur­der. This book sat­is­fies on every lev­el. Since then, Sheila Con­nol­ly has writ­ten the next one, and oth­ers as well. I espe­cial­ly like the first of her fourth series as well. (It’s a bit woo woo.) But why don’t you check out all of her series on her Ama­zon author page? You’ll be glad you did.